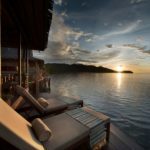 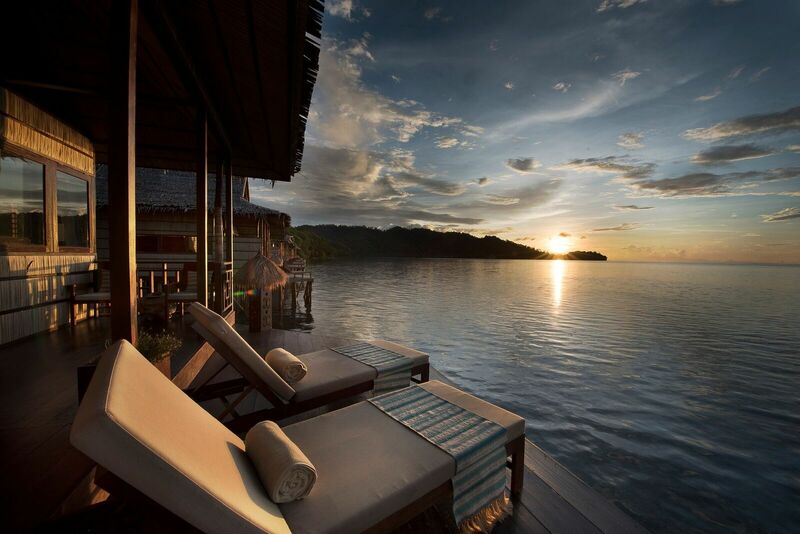 Papua Paradise Resort lies along the pristine shoreline of the uninhabited island of Birie, Raja Ampat. 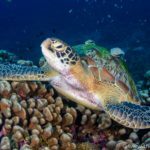 The island is teeming with exotic bird life, lush jungle foliage, and a spectacular array of fauna, while the reefs in the surrounding area offer world class diving. 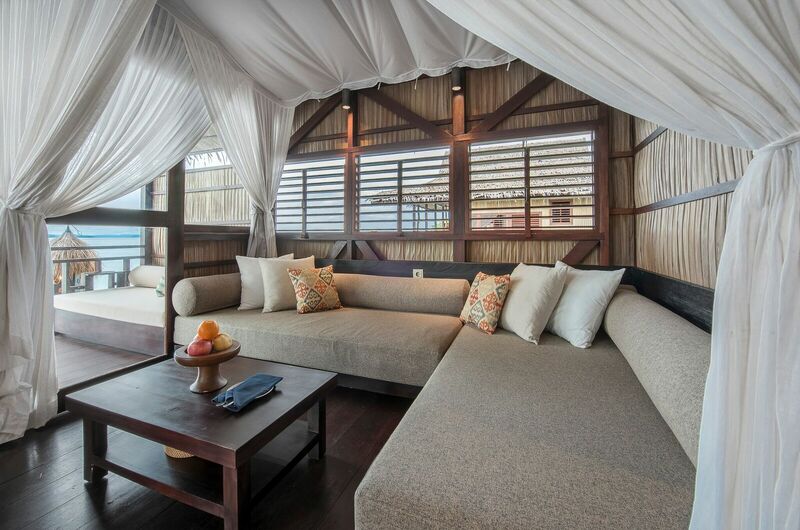 Built in traditional style, Papua Paradise offers an exceptionally high standard of comfort and service. 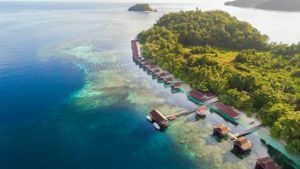 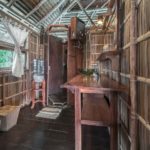 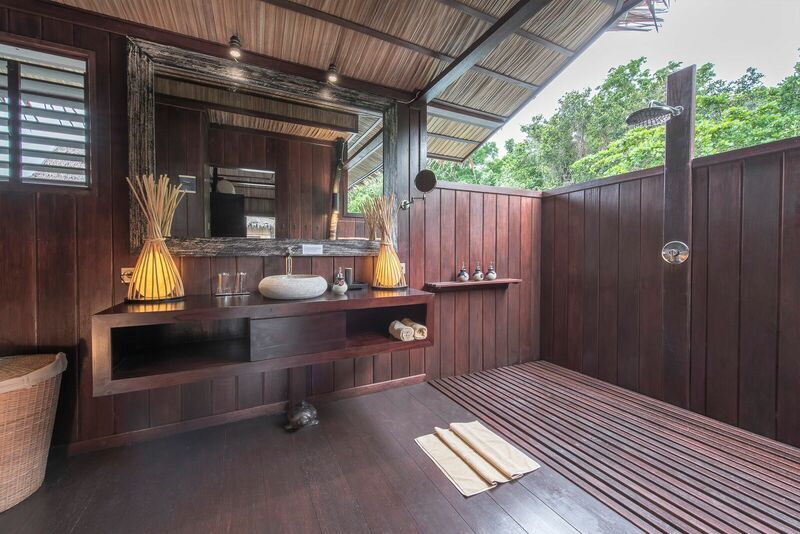 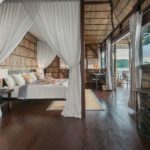 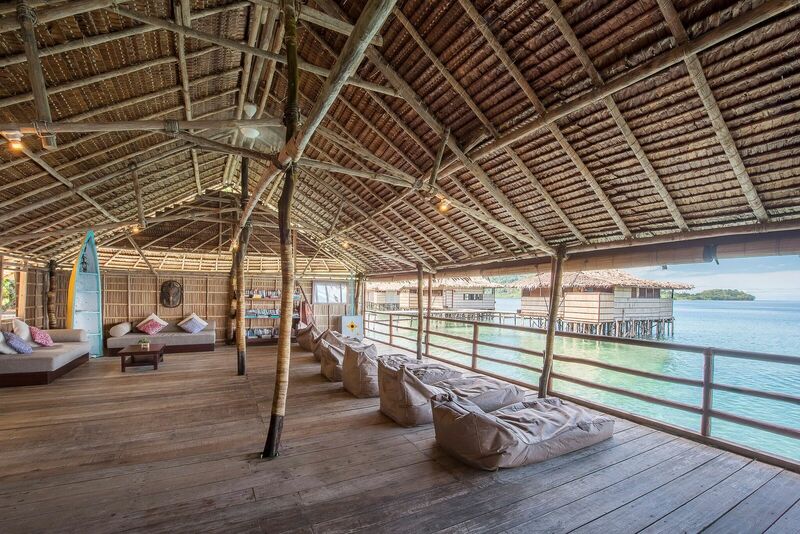 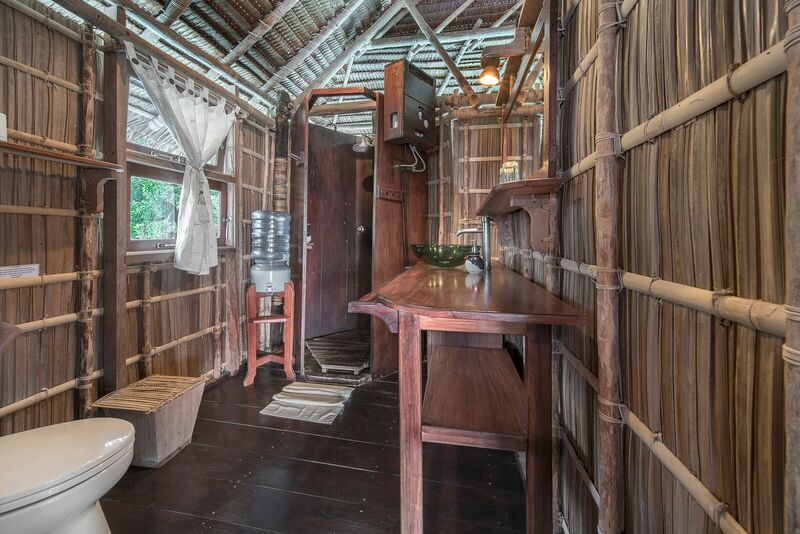 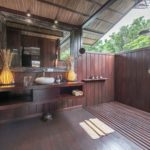 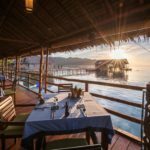 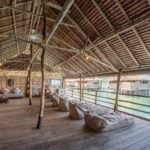 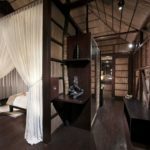 The local architectural inspired water bungalows with essential facilities are built on stilts and made with traditional materials from Raja Ampat. 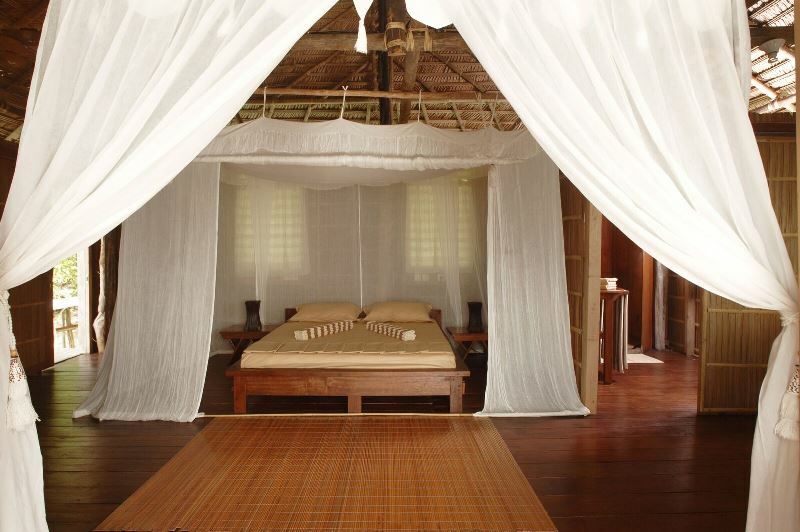 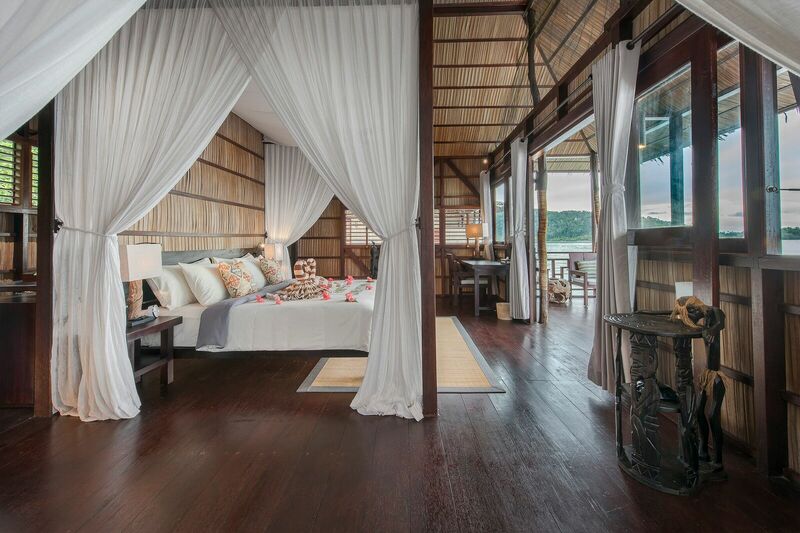 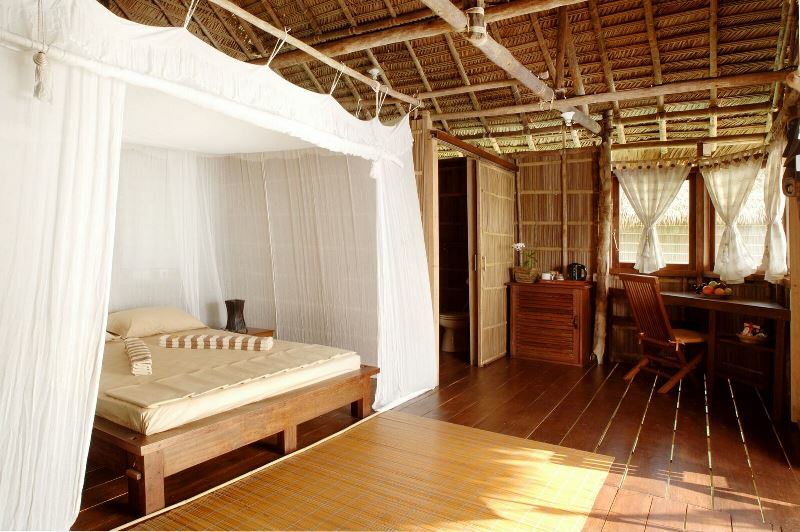 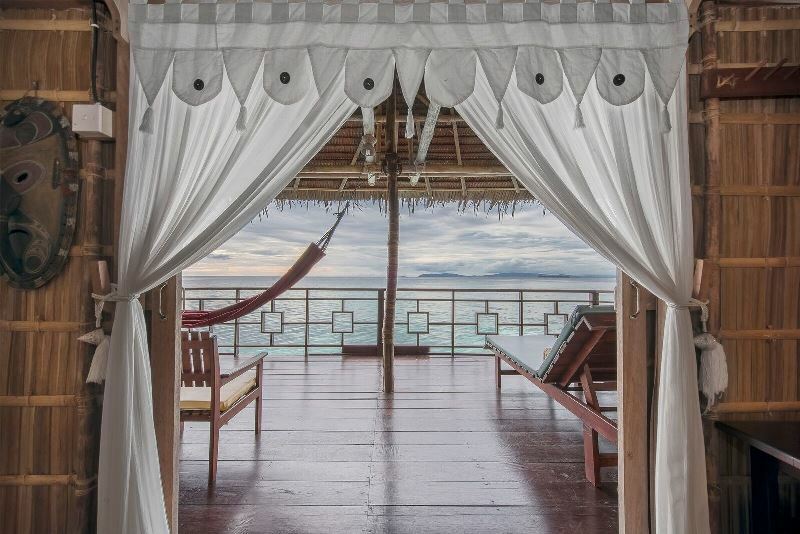 Featuring a total of 16 bungalows with spacious verandas overlooking the turquoise house reef and the Pacific Ocean. 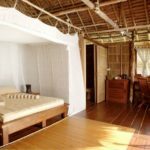 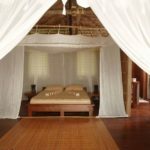 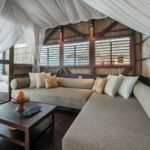 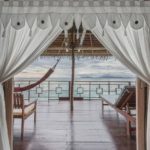 All rooms are equipped with complimentary coffee/tea making facilities, safety deposit boxes, pedestal fan, mosquito net, ocean view desk, lounge chairs and hammock on a sunset veranda. 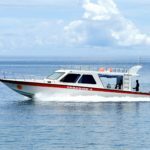 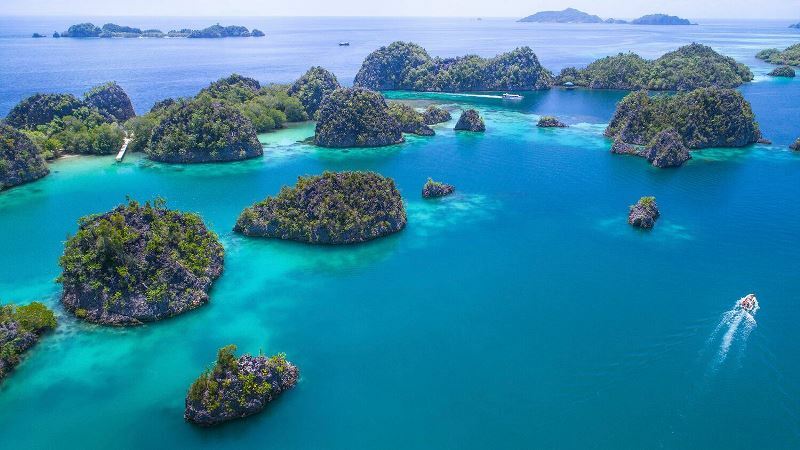 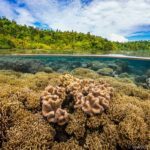 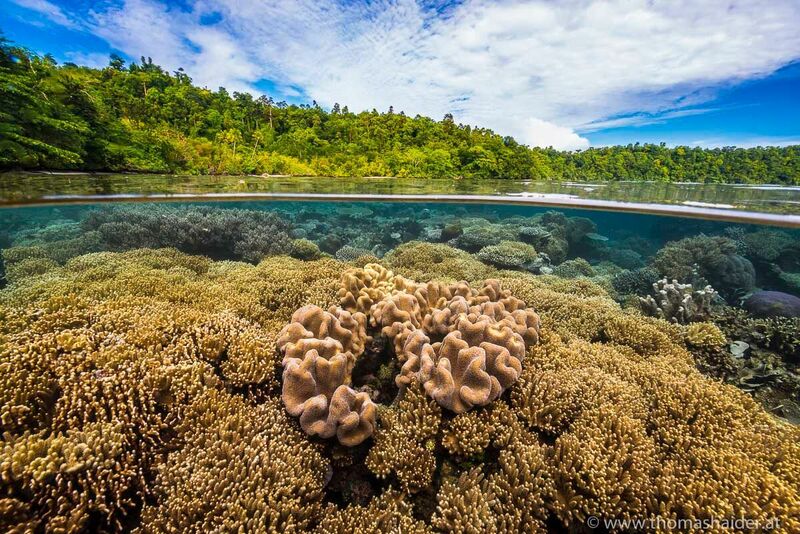 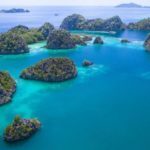 The region is known to be one of the most biodiverse in the world, and at least 75 percent of all coral species in existence can be found in Raja Ampat. 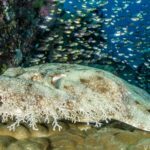 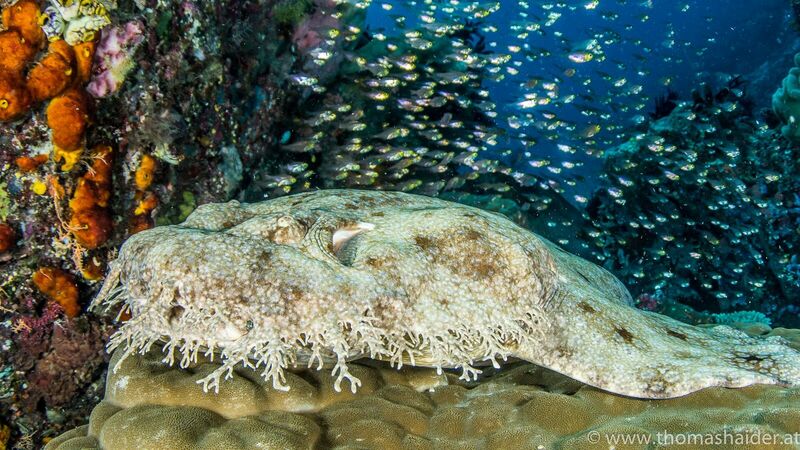 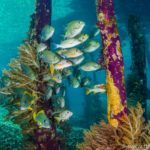 The marine life is equally spectacular, and the range of creatures from schooling manta rays, to recently discovered pipefish and seahorse species, is astonishing. 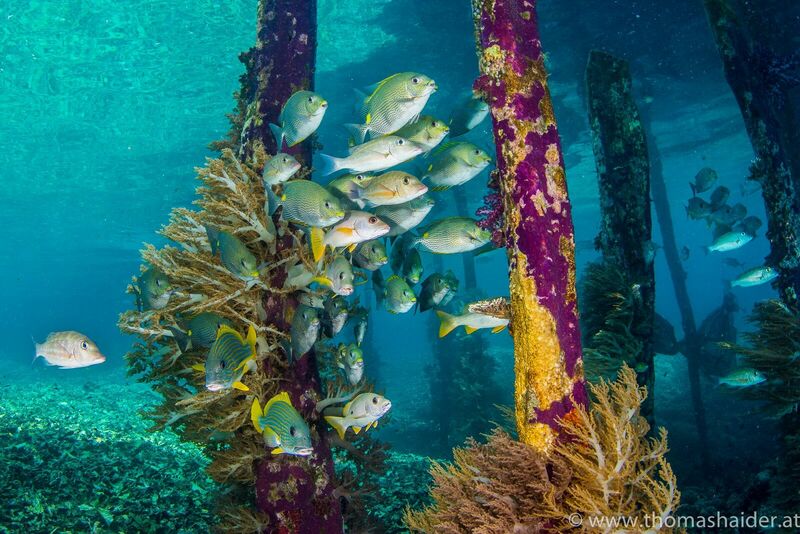 Schools of fish in the thousands writhe over coral reef slopes that offer sightings of turtles, eels, cuttlefish and sharks, including the famous wobbygongs. 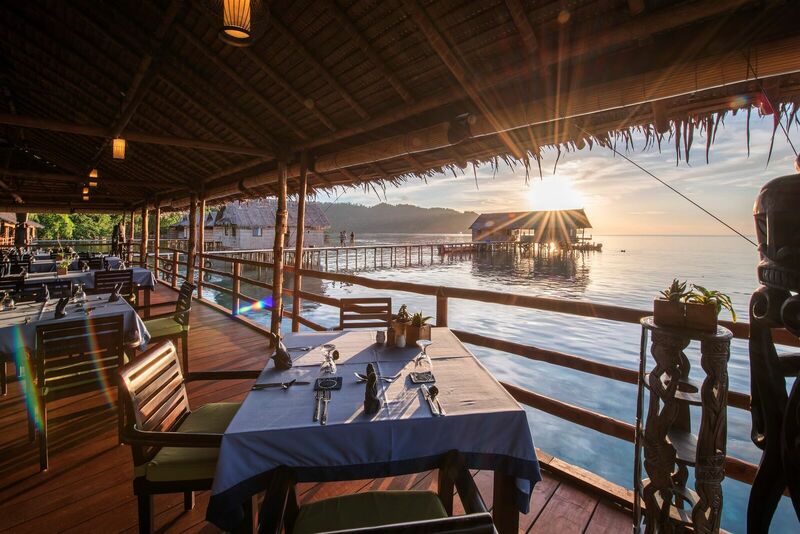 Gangga Divers in Papua Paradise is one of the very few PADI dive resorts in Raja Ampat. 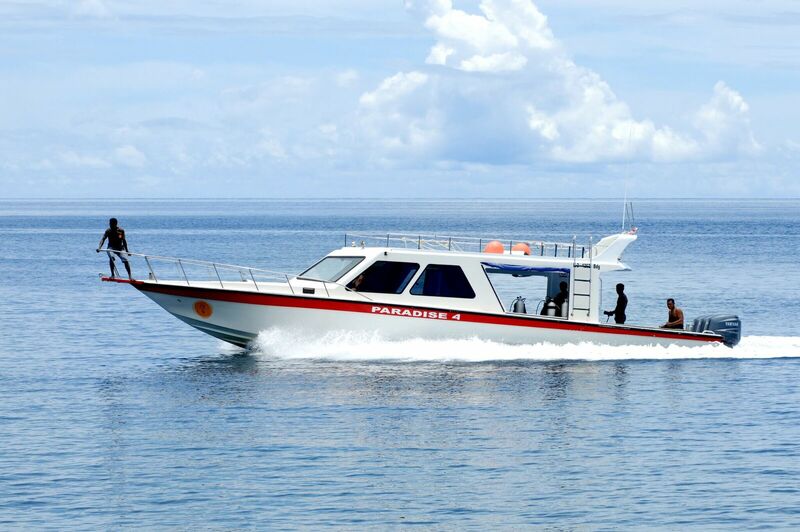 The diving facility operates according to best safety standards, with an emphasis on customer service and professional standards. 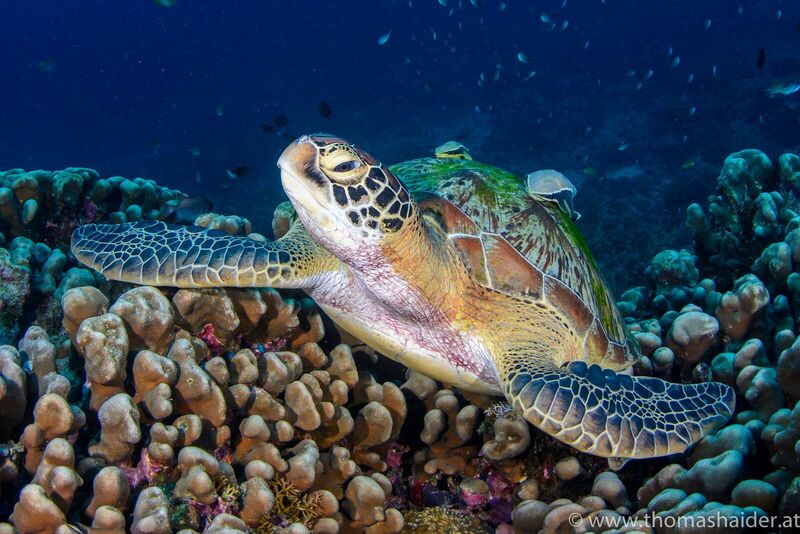 We maintain a 4 guest to one guide standard to ensure the highest quality experience for divers.